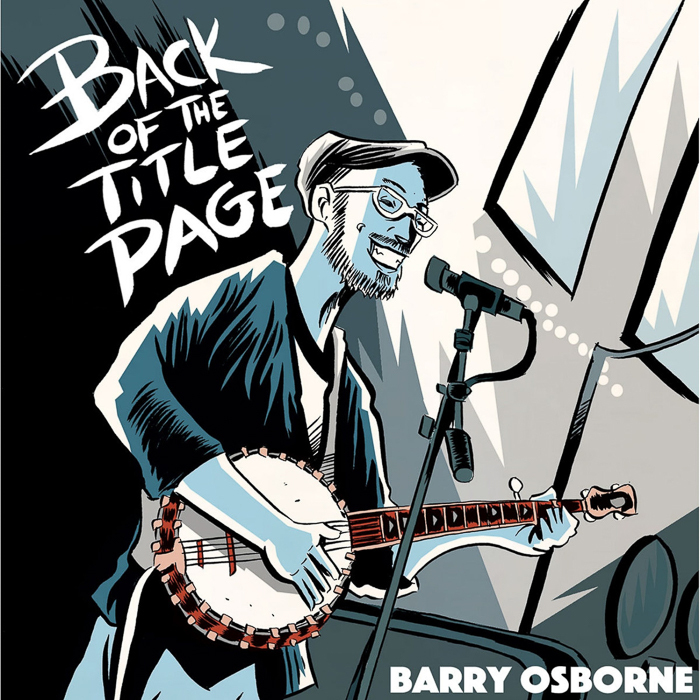 With the same whimsical irreverence of John Hartford, Denver’s Barry Osborne takes the old-time clawhammer sound and blends it with his influences of early 1980s college rock. “Think K Records,” he said. Well, K Records mixed with civil war-era banjo styles. Osborne hangs in that claw hammer and two-finger style pocket throughout the EP, and is joined by producer/engineer Brian Nelson on backing vocals, keyboards, melodica, bass and percussion, as well as Lindsay Taylor, who provides fiddle, backing vocals and clapping. “When I started working on the EP with Brian Nelson, I told him I wanted to put the banjo in some different musical contexts. 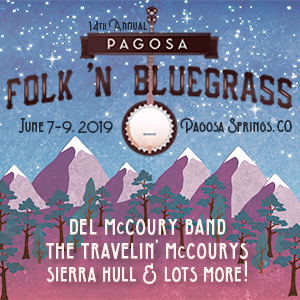 I wanted to go beyond the trappings of old-time folk music — though I love those sounds — to add unexpected percussion and melodies. To that end, Brian added melodica, and keyboards, and percussion that might not always be associated with banjo music. At the same time, we wanted sounds that fit together naturally and I think we accomplished that,” Osborne said. Osborne’s heartfelt intentions explode through on every note and every word. This is not a record of someone trying to be a grand virtuoso, rather a man carrying on the great tradition of storytelling, having fun, seeking solace and vulnerable self-expression in his happy place of music.